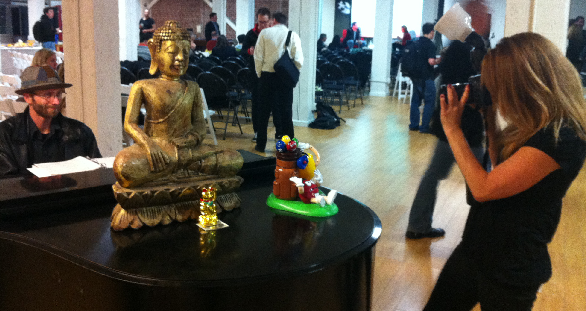 Last week, I was at the AppShow in San Francisco and I’m still mesmerized by the experience. Not because of the many great apps made in the Bay Area, as I think we are not behind by any means, but because of superiority of the show. The friendliness of people and the charming environment of the show was wonderful. And it’s true not just for the show, but also for the whole atmosphere: everything is presented in a way if NASA was launching a spaceship – no wonder why investors stand behind so many ideas standing on weak legs. 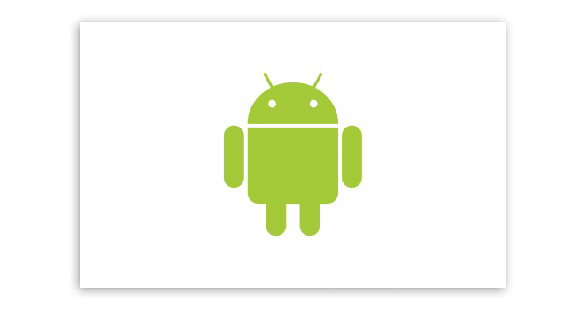 Last week we have started the rollout of the new (v2) version of Mobilessence for Android. This was a milestone because for Android we were using a pre-4 design setting and we were talking a lot about how to implement the new guidelines while keeping the same high quality user experience. This year has been the first season the applications for the festivals, conferences, open days and program guides in Hungary as well as abroad have been made entirely within Mobilessence App Platform, using the festival module in the case of festivals, specially designed for this purpose.